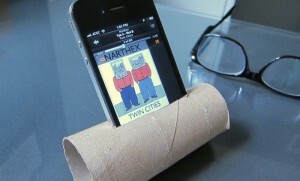 I found this on Boing Boing the other day and it seemed to me an awfully clever idea: How to make a sort-of speaker for your iPhone. It uses the cardboard toilet paper roll center that we usually just throw away. You just cut a slit in the middle that’s big enough to stick your iPhone in (speakers down, of course) and when you play music or radio or podcasts it’s like having an amplifier. 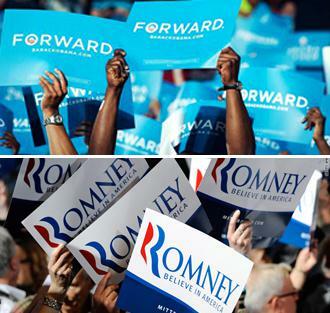 Gee, Florida and Virginia are both looking better for Obama.